Substitute Teaching Doesn’t Have to Be Scary! 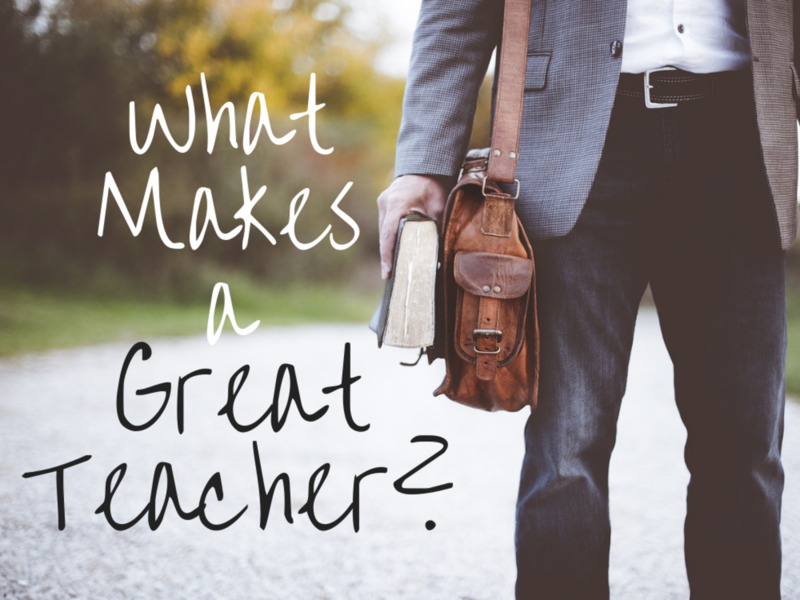 Substitute teaching can be a rewarding, but challenging job. This is especially true when you are just starting out. 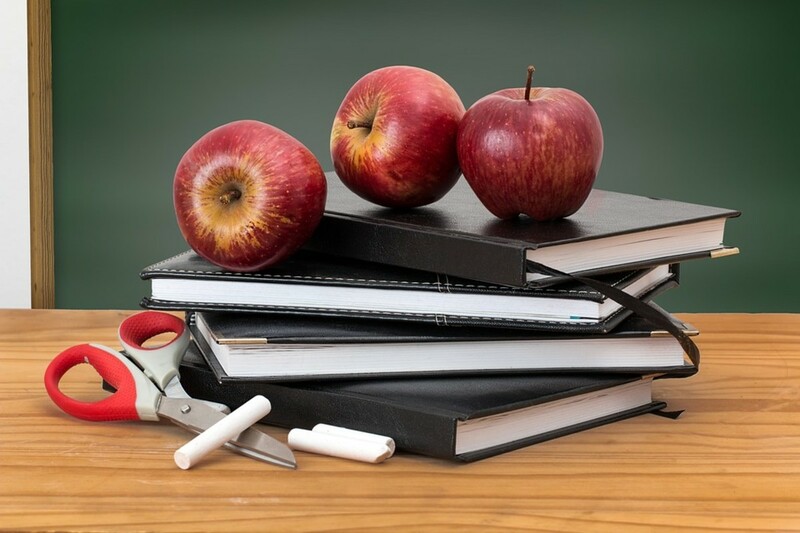 New substitute teachers and people who are considering becoming substitute teachers may worry about being prepared to step into new classrooms for the first time. It is extremely helpful to go in to a new classroom prepared for any new situation you may encounter. 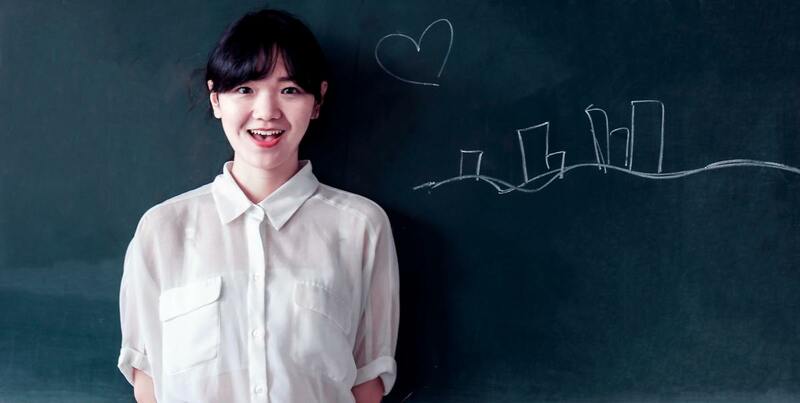 These tips will help you to enter each new classroom with confidence. Always try to arrive early, especially if you are visiting a school that you haven’t taught at before. 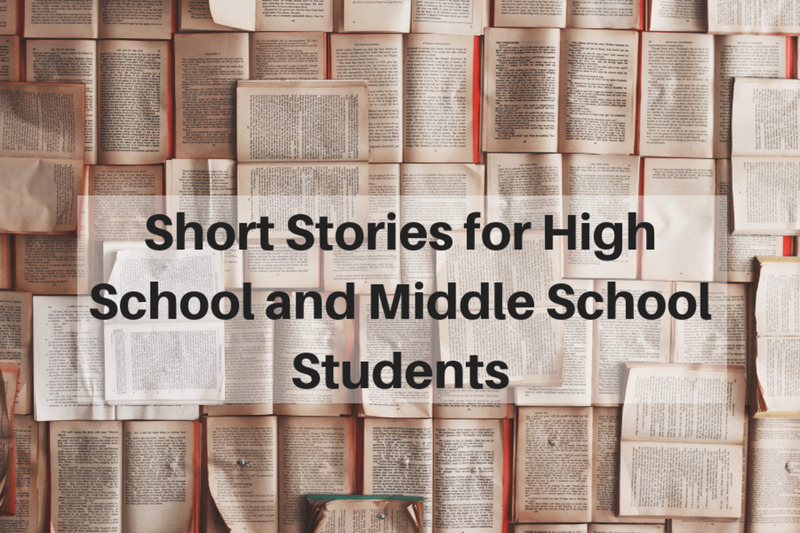 This will give you time to become familiar with the school, meet neighboring teachers, and look over the lesson plans left by the teacher for whom you are covering. Get to know the teachers in neighboring classrooms so that you have someone to turn to if you encounter any problems throughout the day. Be ready to greet and introduce yourself to the students as they arrive. It is important to always come to a new classroom prepared. While most teachers leave detailed lesson plans for subs, there will be times when you’re covering for an emergency absence where the teacher didn’t have time to leave a lesson plan, or you have extra time left after completing all of the activities outlined in the lesson plan. 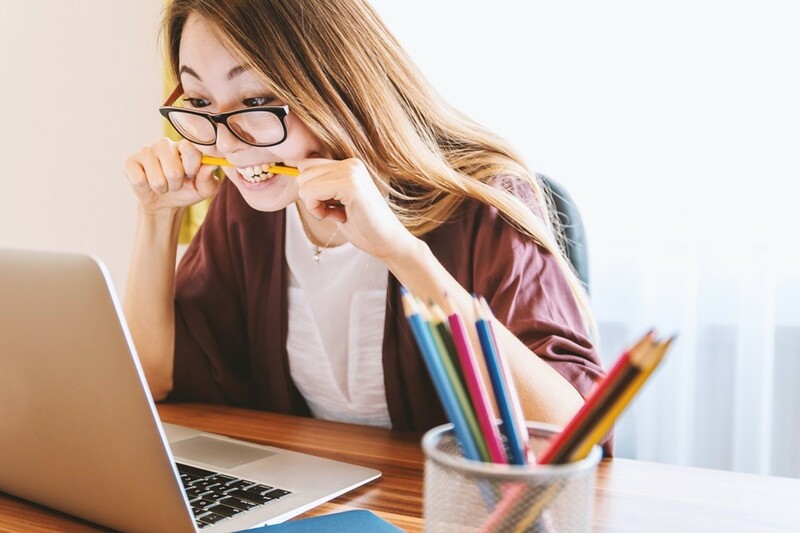 In these cases, it is important to have an extra backup plan to fill in the extra time, so students don’t become bored and start causing problems. 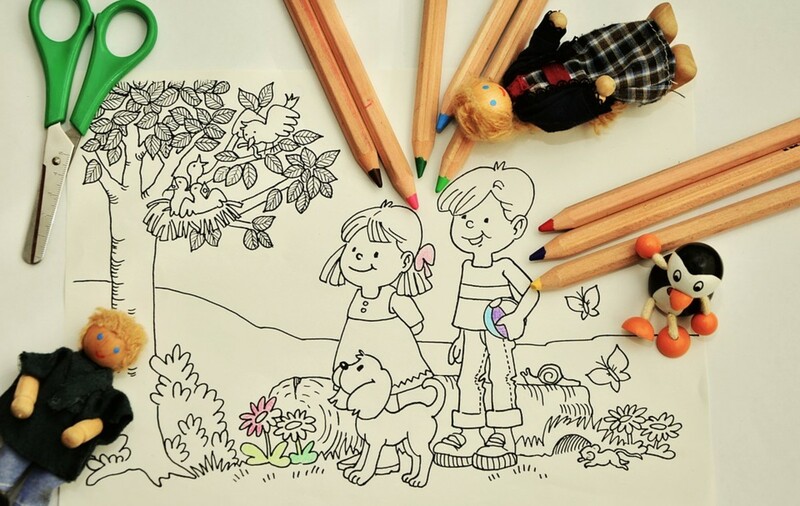 Activities you might want to keep in your bag include coloring pages, word searches, crossword puzzles, mad libs, and games. Look for games and activities that are educational as well as fun. At the beginning of class, introduce yourself and clarify your expectations. 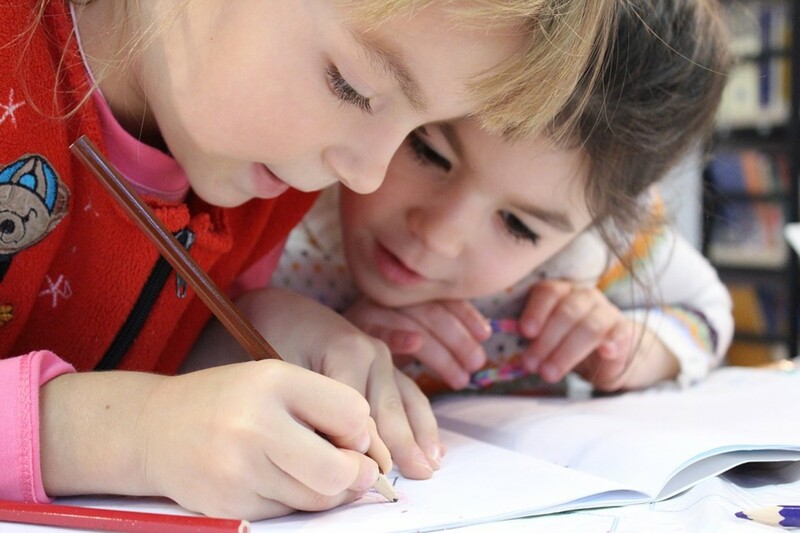 Never assume that the students already know what is expected of them, or that they will behave the same way they do with their regular teacher. Clearly state your expectations regarding behavior and their school work. Let them know that your methods may be a bit different from their regular teacher’s, but you expect them to do things your way while you are there. You are the adult in charge, even if it is just for one day. 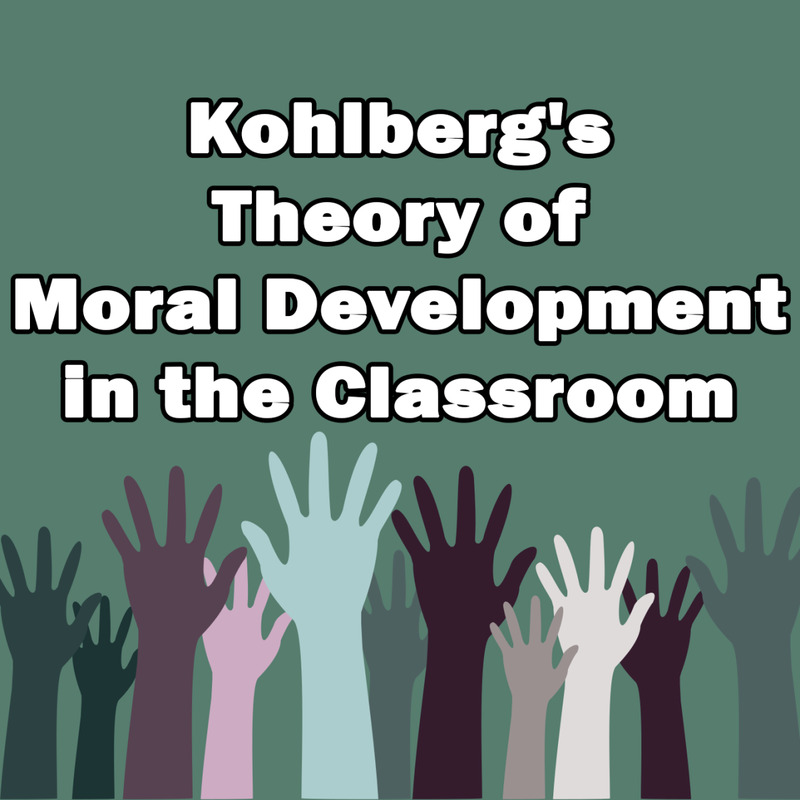 Having a reward system in place is crucial for dealing with a particularly unruly class. 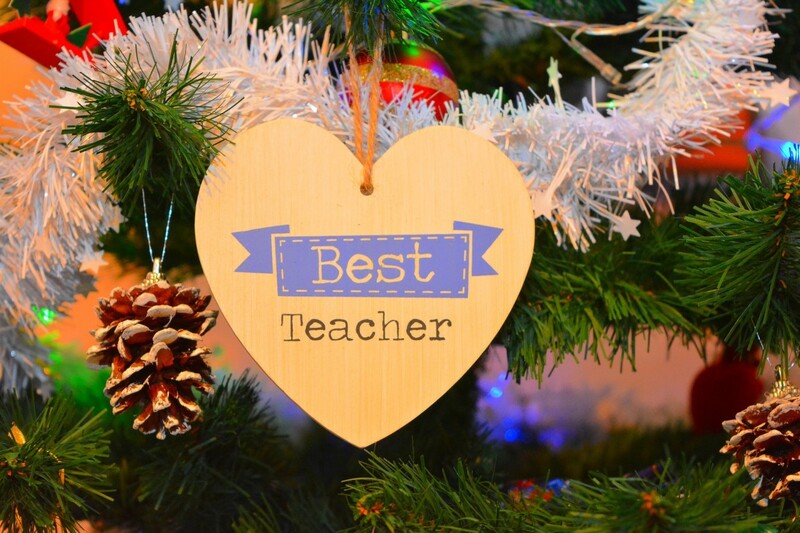 Once you have clarified your expectations for the day, you should introduce your students to your reward system to encourage students to remain on their best behavior. Your reward system can range from stickers to other small prizes, depending on the age level you are teaching. 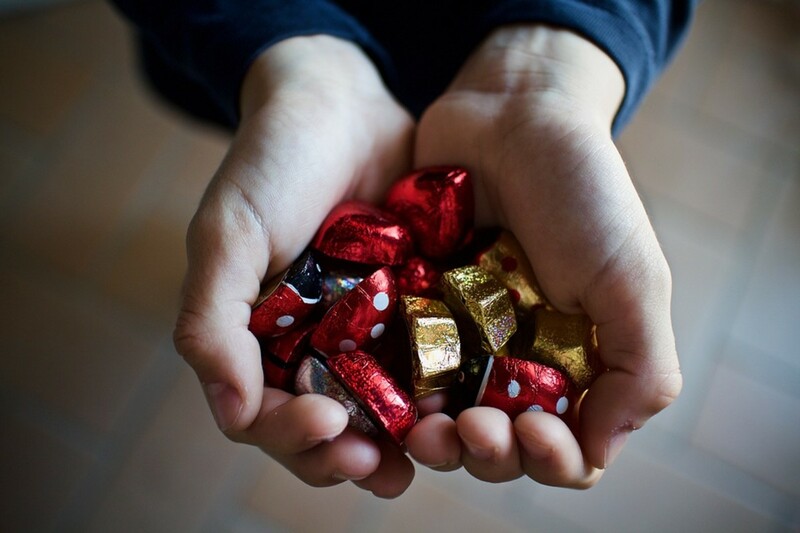 If the regular teacher already has a reward system in place, it may be beneficial to stick to their reward system to maintain consistency for the students. 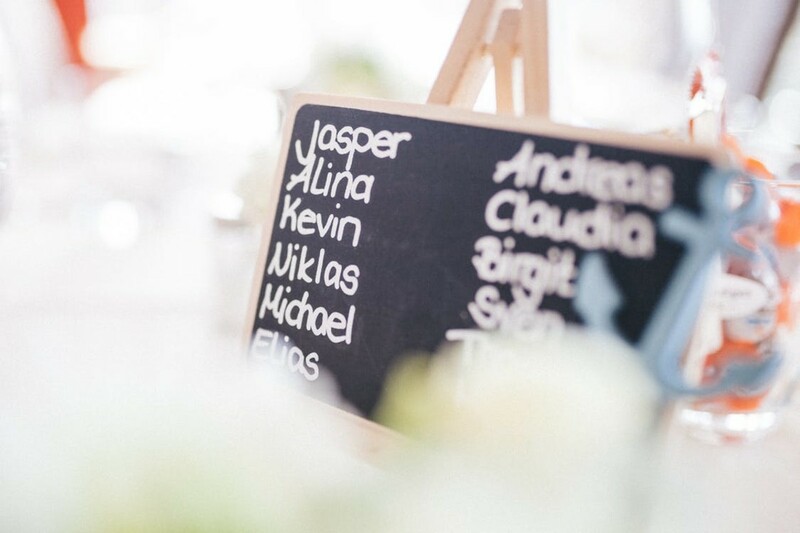 Though it can be tough to learn the names of each student in the class, especially if you have never taught in that classroom before, learning each of their names can make the day run much more smoothly. If the regular teacher left a seating chart, you can look it over, trying to memorize who sits where before the students even arrive. Pay particular attention when you take attendance to better match the name to the face. 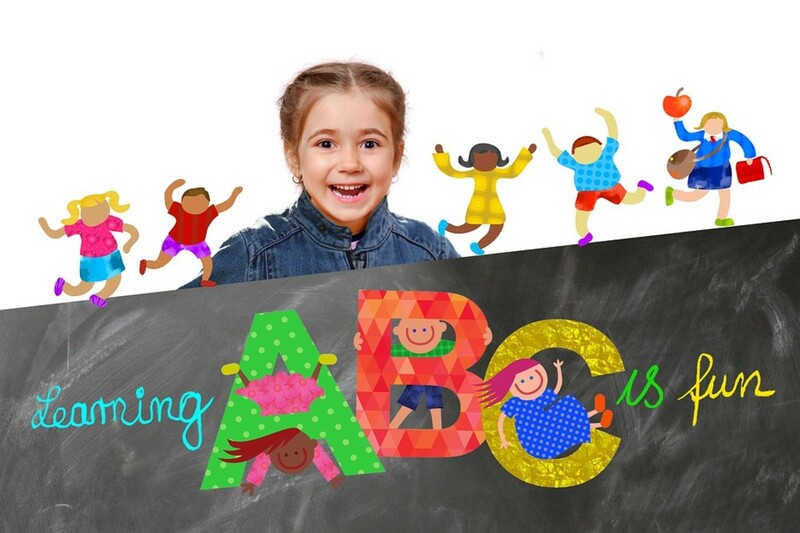 As you walk around the classroom, take notice of the names written on their worksheets or the nametags on the desks (for younger students who still use desk name tags). Call on students by name throughout the day and offer specific praise to students who are doing a good job. When you first start working at a new school, find out what rules are particularly enforced in that school. Be sure that you enforce any rules that are considered especially important at that school, but don’t make a such big deal out of issues that other teachers aren’t worried about. If students are misbehaving or refusing to do their work, firmly give them the choice between staying in the classroom and doing as you say or going to the office. Give them only 30 seconds to decide. More often than not, they will sit down and do what they should be doing, even if they do complain about it. 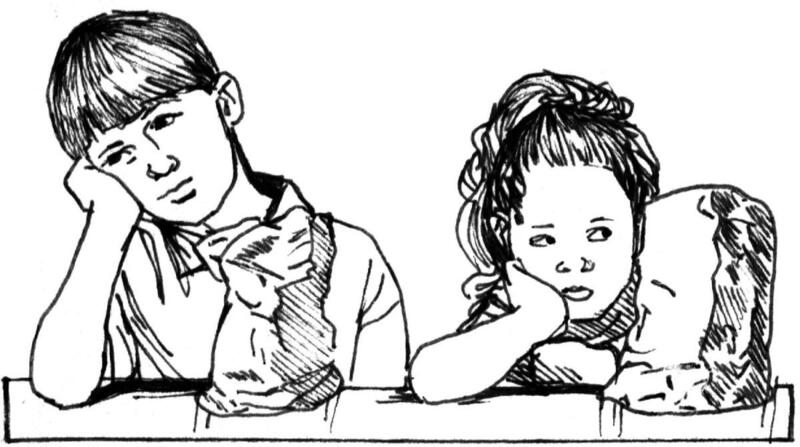 Students can tell if a substitute teacher is inexperienced or unconfident. Even if you are new to substitute teaching, or are feeling nervous, it is important to fake confidence. Act confident as you present the lesson materials to the class and tell students about your past experience in teaching. Even if you are new to teaching, don’t let the students know you are inexperienced. They are more likely to attempt to take advantage of inexperienced teachers. It is important to keep your sense of humor as a substitute teacher. The day won’t always go the way you planned, and you will often just have to go with the flow. It helps if you can stay calm and keep your sense of humor. Try to make the lessons fun and have fun while you teach. Get to know the students by asking about their favorite hobbies and keep conversations light and fun. Don’t be afraid to joke around with students (keeping it appropriate for a school environment) and have fun! Show the students that you are there to teach, and you expect them to be ready to learn. While it is important to stick to the lesson plan left by the regular teacher, you should stay active and involved with the lesson. Even if the lesson plan is just to hand out a worksheet, you can still stay involved with the lesson. Explain the material, allow students to ask questions and do your best to answer them, and walk around the room to check on students to make sure they are on task. 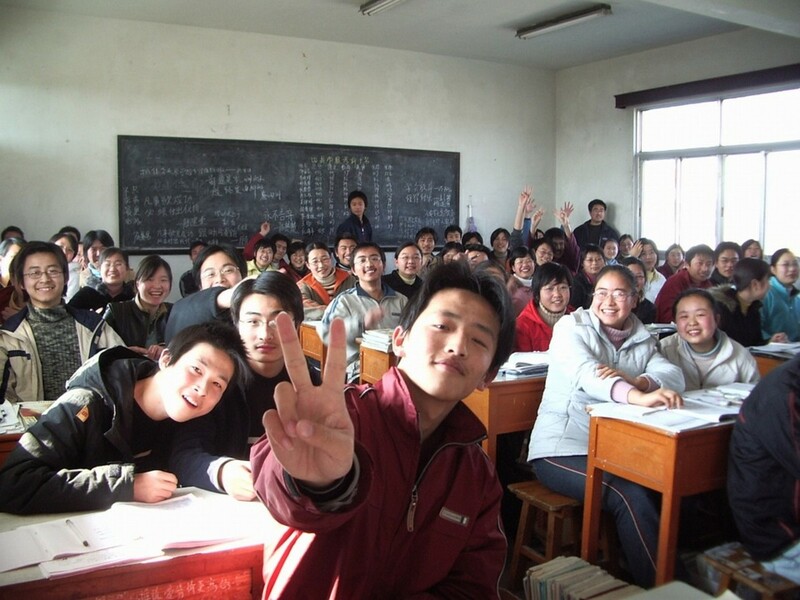 Even if the regular teacher only left a video to show to the class, you should still stay involved as much as you can. Walk around the room and allow students to ask questions about the material if there is time after the video is over. At the end of the school day, take a few minutes to leave a note for the regular teacher. Thank her or him for allowing you to sub for their classroom. Let them know if you got through the lesson plan, or if there are things that you didn’t have time to cover. Also, let them know which students may have caused any problems, and which students were particularly helpful. Leave your contact information so that the teacher can follow up with you if they have any additional questions. 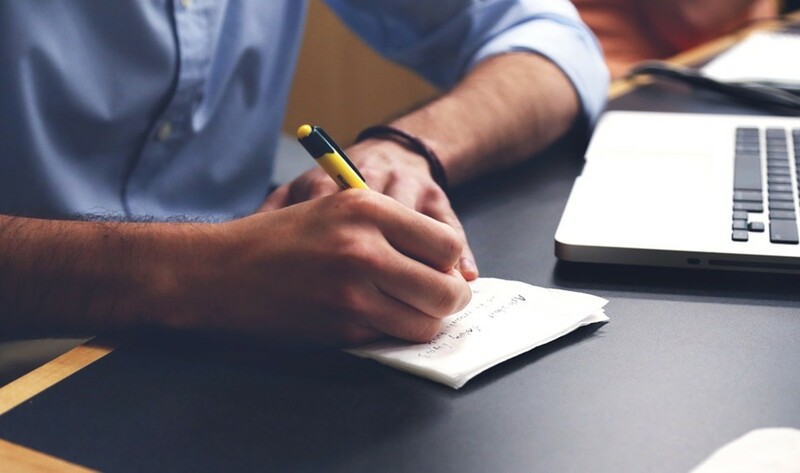 Even if you are working in a district that has online feedback reporting for substitutes, you will still want to leave a personalized handwritten note for the regular teacher as a professional courtesy. 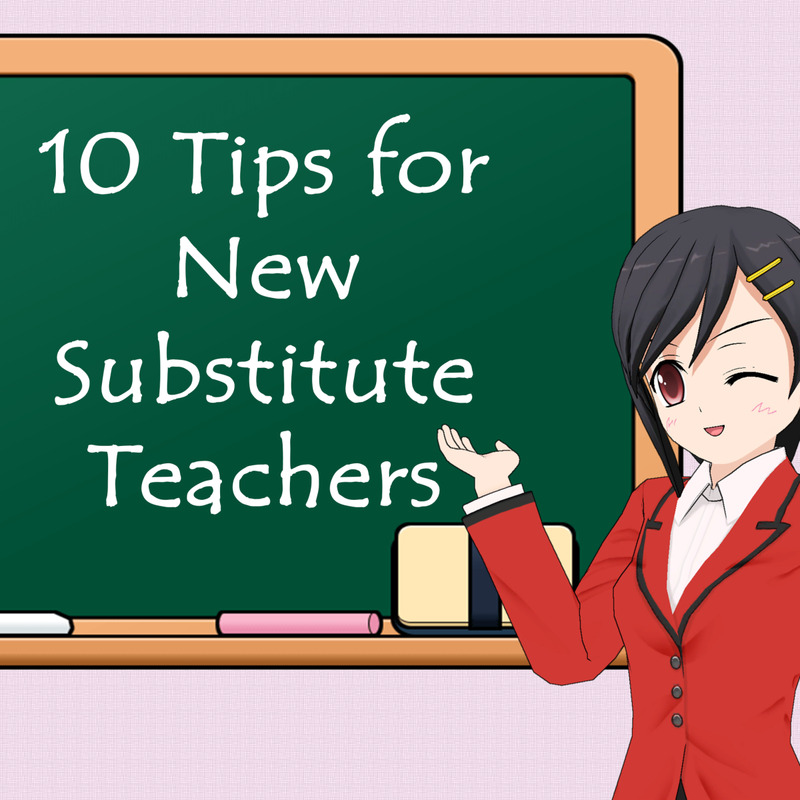 Substitute teaching can seem challenging and a bit scary at first, but you will quickly figure out the ins and outs of the profession as you gain more experience. The most important thing is to remember to stay positive and be flexible. This can be a very rewarding job for both aspiring teachers and other types of professionals who are looking for a flexible and meaningful career. 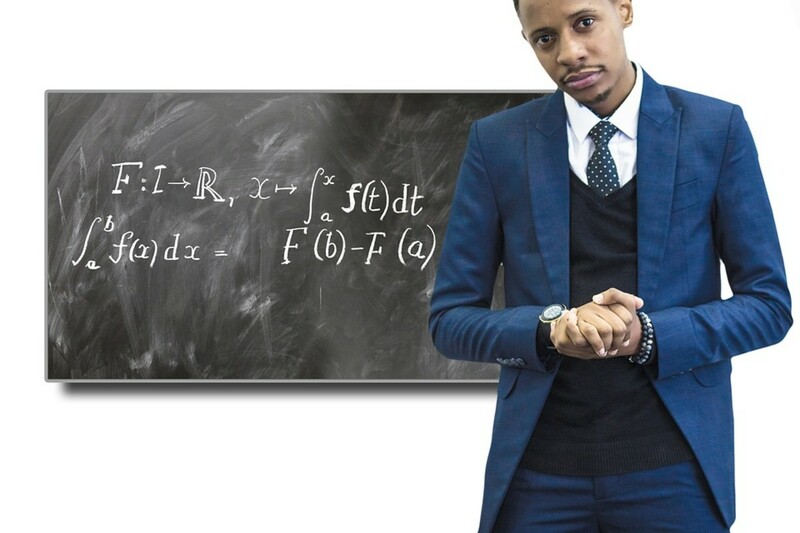 Shall I introduce myself as a substitute teacher? It is a good idea to introduce yourself at the beginning of each substitute teaching assignment. Tell the students your name at the beginning of the day or class, and write it on the board so that they remember. You may also wish to wear a name tag. 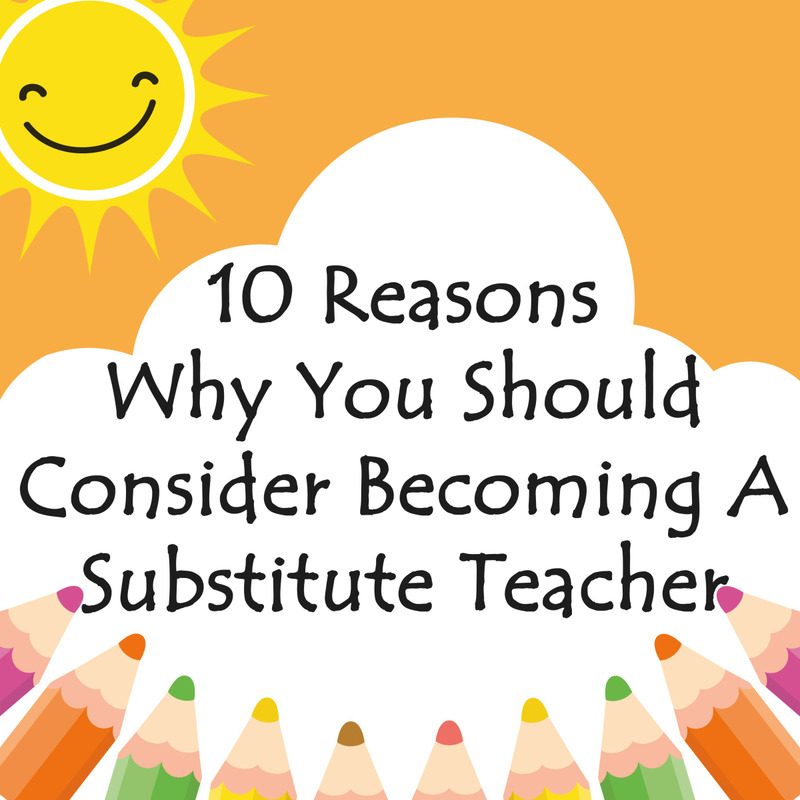 Should You Become a Substitute Teacher? 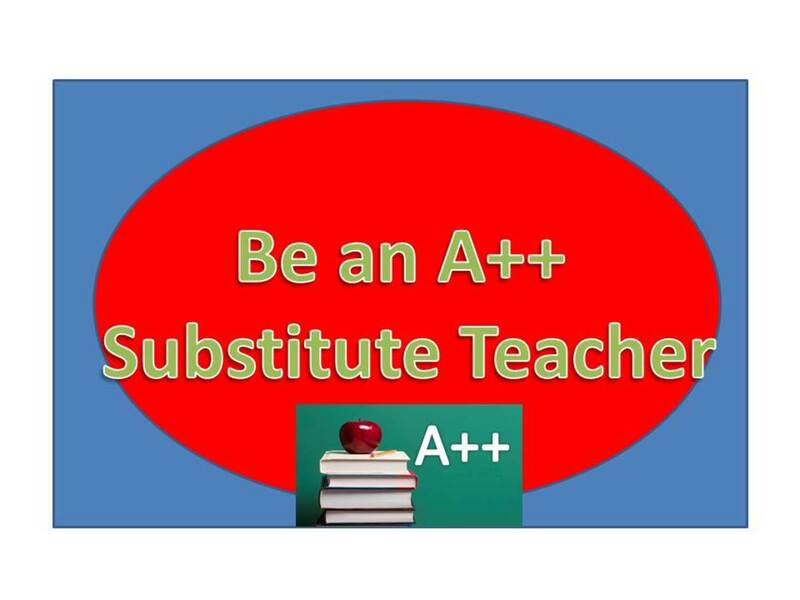 You could email or call the schools you want to sub at to find out how to apply to be a substitute teacher for that district, but you will still need to go through the formal application and hiring process before you will be able to work. You need to be hired, have a background check, and complete required trainings before you will be able to start (the whole process is easy and doesn’t take very long). Is is appropriate to e-mail the schools in your district that you are available to substitute teach?